Here’s a first sneak peek at my first book in the Montana Family Ranching coffee table photo book series, “Big Sky Boots.” This book and series is designed to teach the public about where their beef comes from, how its produced and highlight the great families that raise the cattle. You can pre-order your copy here! 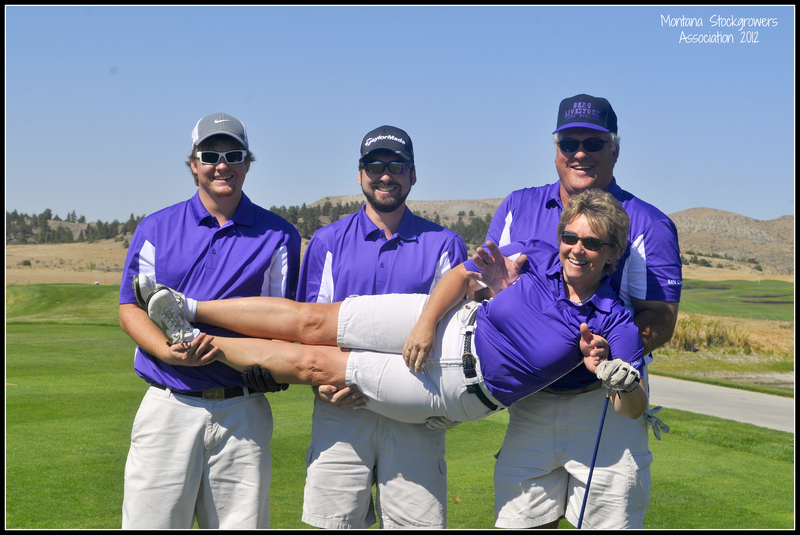 MSGA’s 2nd annual T-Bone Classic Golf Tournament was held at the Briarwood Golf Course in Billings, Montana last week. The tournament was to help forge partnerships between the ranching community and Montana businesses in order to help tell the Montana family ranching story. To see all the golf stars, click here. 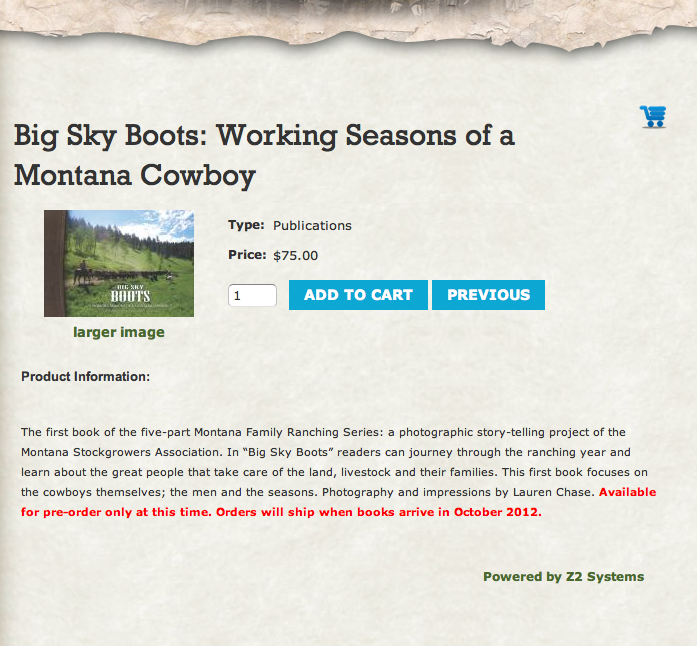 My first book in the Montana Family Ranching Series, Big Sky Boots, is available for pre-orders on the MSGA’s BRAND NEW website! Check it out by clicking here. It’s Throw-Back Thursday and in honor of today’s board of directors meeting in Billings, we feature one of our charter members, Mr. Joseph Scott. 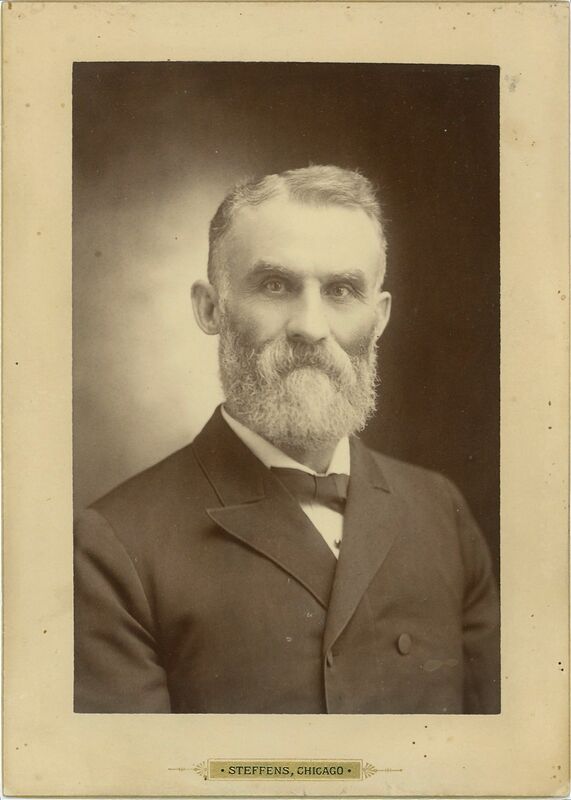 Photo is from 1885. 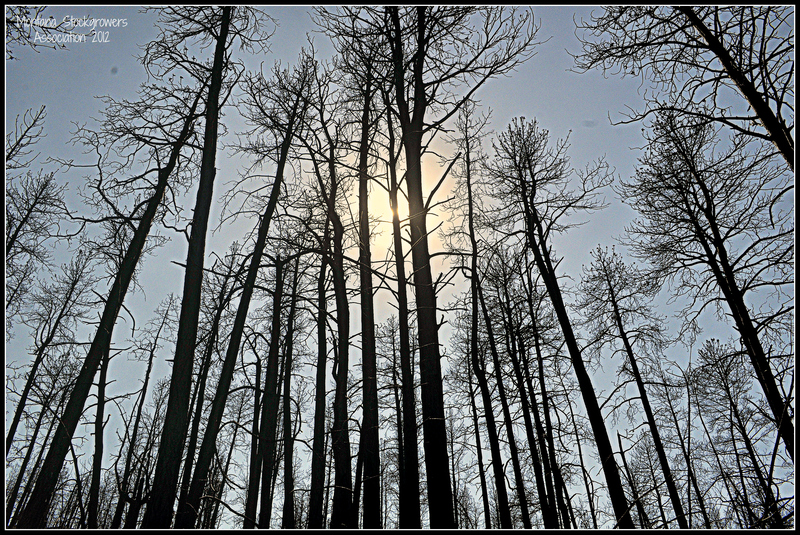 This summer, Montana has been devastated by drought and wildfires. Last week, MSGA president, along with researchers from Fort Keogh toured wildfire damages in the the SE part of the state. These researchers hope to answer any questions ranchers may have about how to move forward or begin projects to prevent future fires. Many ranchers have lost thousands of acres of land and some even lost cattle. A few have said that they would have rather lost their homes to fire than their land and cattle because those mean so much more. That just shows you how much farmers and ranchers care about what they do. Much rebuilding is needed, but it won’t stop these great people from persevering. 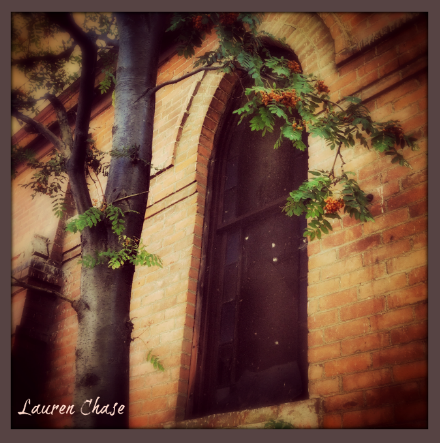 To see the full photo album, click here. If you are a rancher affected by fire, contact Fort Keogh for more information: click here. 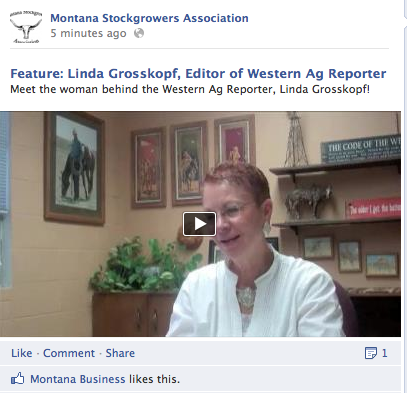 Meet the woman behind the Western Ag Reporter, Linda Grosskopf! Click here to watch the video.